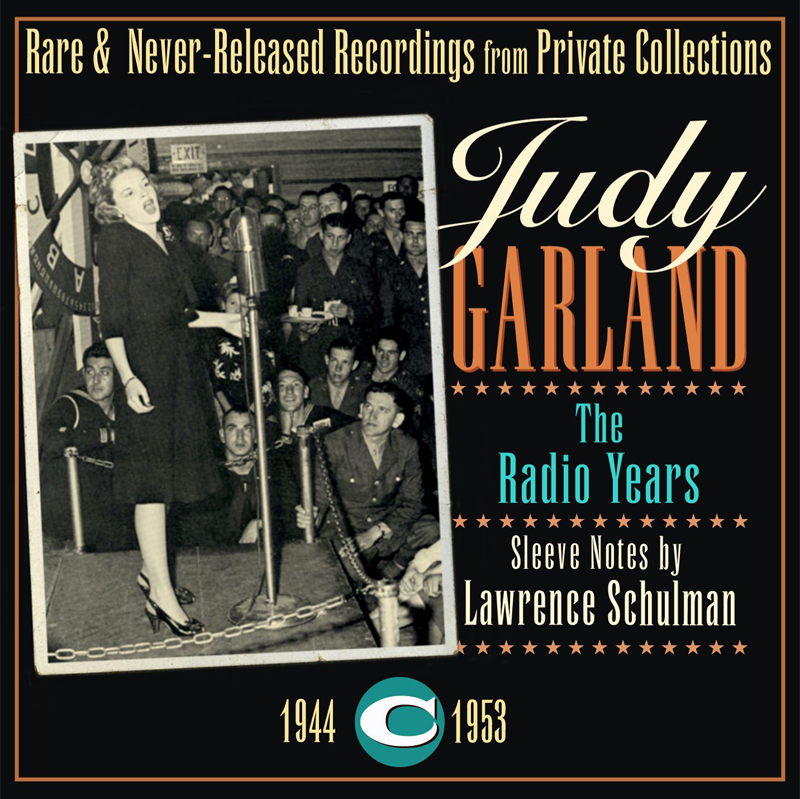 Check out the 2015 "Best of" CD with newly remastered tracks and previously unreleased material! 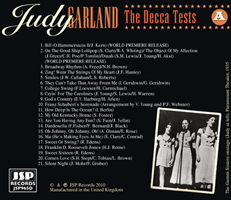 Here they are: The long lost Decca test recordings! 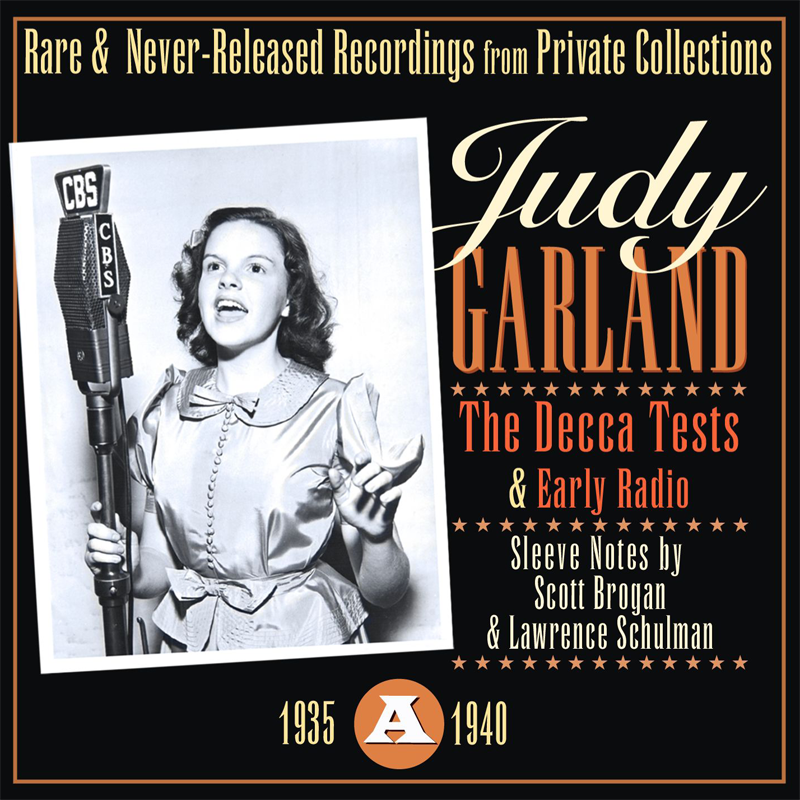 The first two tracks in this set are two of the three test recordings made by the then 12-year-old Judy Garland for Decca Records on March 29, 1935. 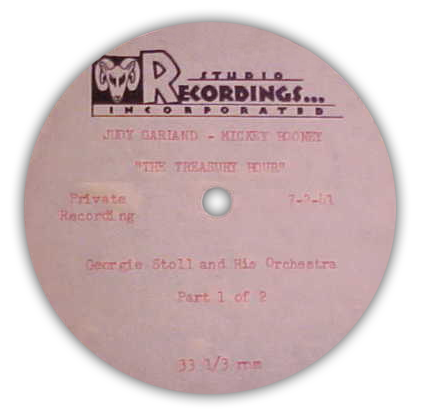 Her first time in a recording studio. 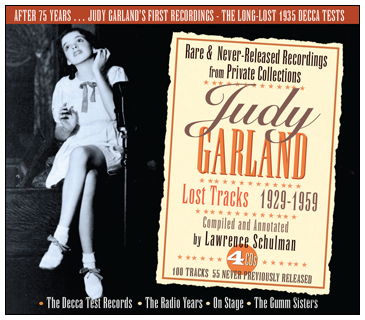 Luckily, her two solos survive. 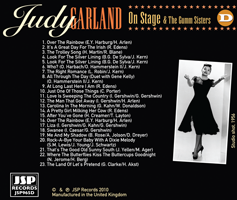 The third recording of "Moonglow" she made with her sisters (as "The Garland Sisters") has not. 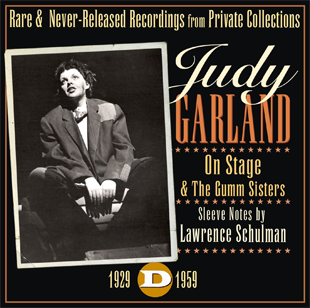 The two recordings here, with mom Ethel Gumm on the piano, are the only recordings (excepting the sister's brief appearance in the 1935 short La Fiesta De Santa Barbara) of Judy Garland's raw talent. 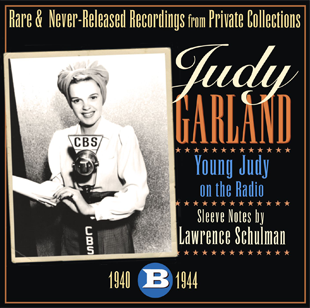 The film shorts from 1929/1930 are the earliest recordings of Judy, but those were recorded live on the film set, not in a studio, and they feature a loud 7 year old Judy who, while obviously photogenic and exhibiting some vocal prowess, had not fully matured as a vocalis. 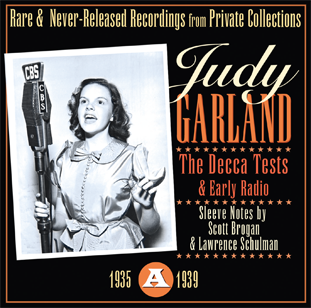 But within a few short years she would, and these Decca tests are the only record of her voice as audiences thrilled to it before her tutelage with Roger Edens at the MGM Studios. 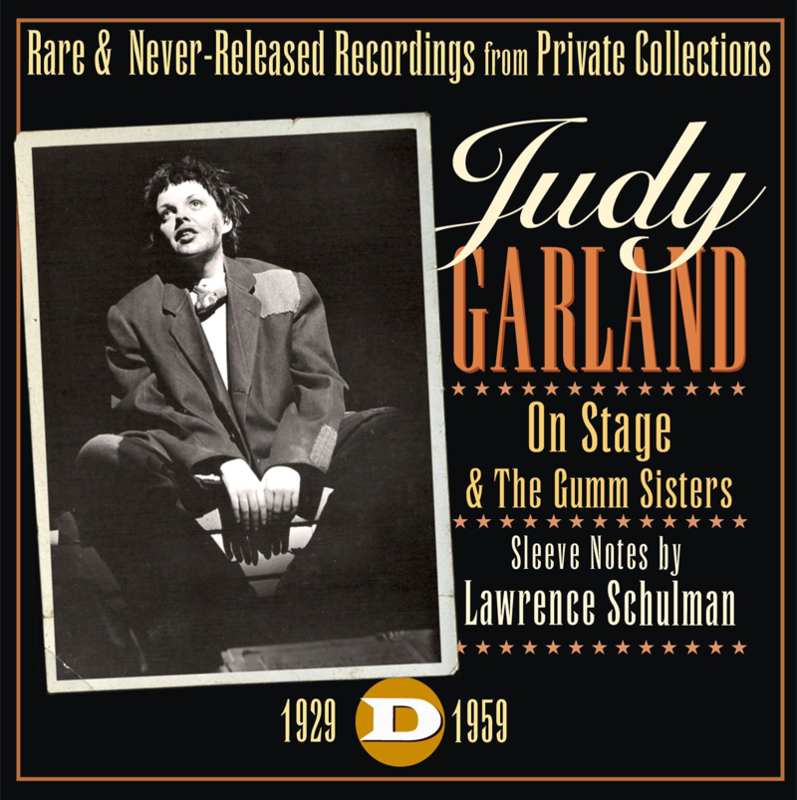 These are the real proof that Judy Garland was born with a one-of-a-kind, and rare, natural talent. 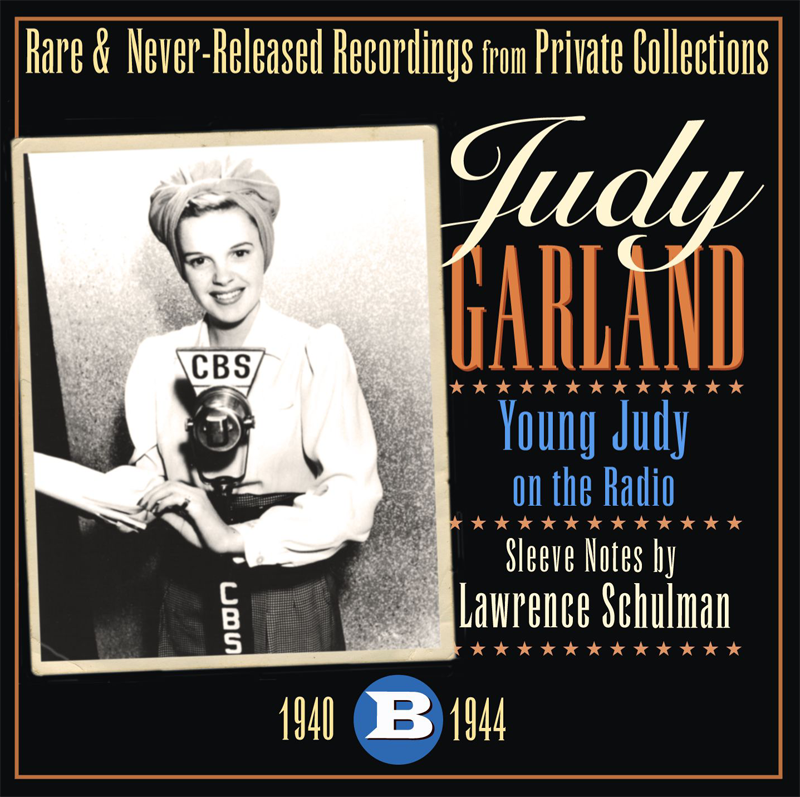 These tests were thought to be lost until they were found in 1960 in a garbage heap outside of Judy's recently vacated home in the Hombly Hills of Los Angeles, California. 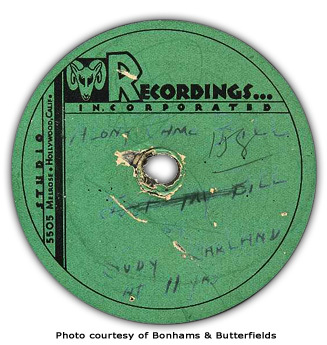 The family who found them had no idea what they had, until 2004 when an internet search by their now grown-up daughter Cynthia led her here to The Judy Room, where she found the information she was looking for and was pleasantly surprised to find out just how rare these discs are! 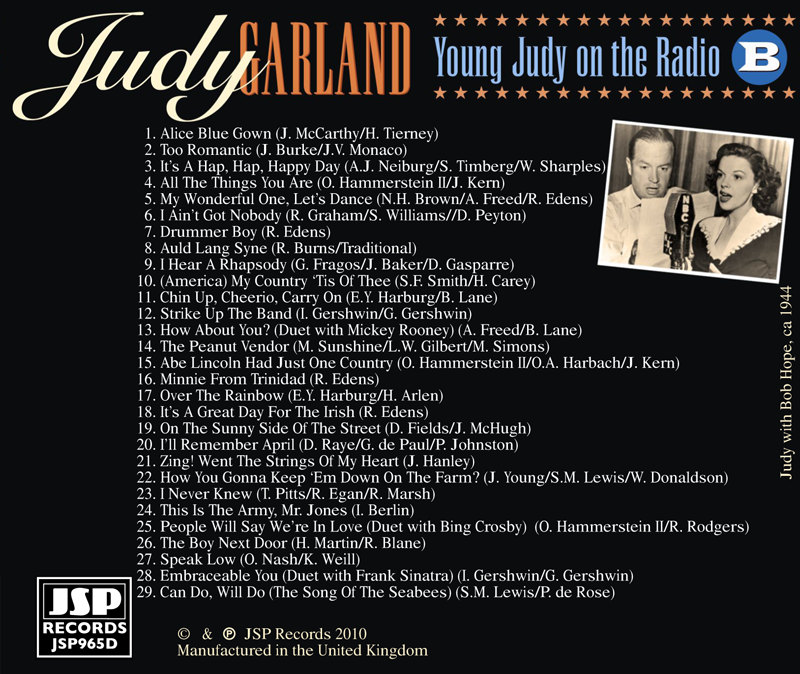 Read the full story from the liner notes here (opens a pop-up window). 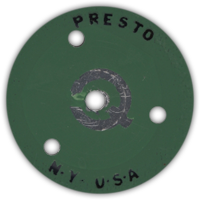 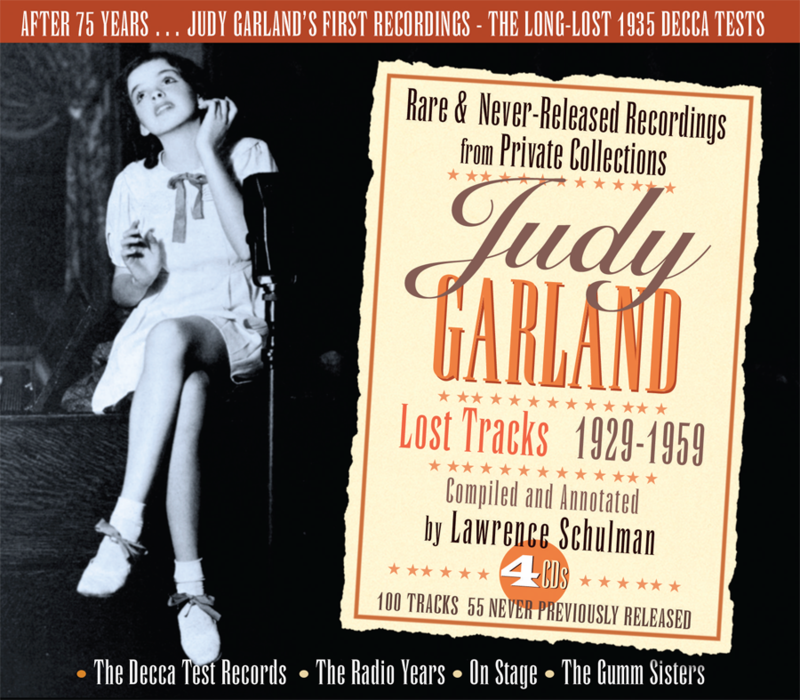 CLICK HERE to see the Discography Spotlight on The "Lost" Decca Records. 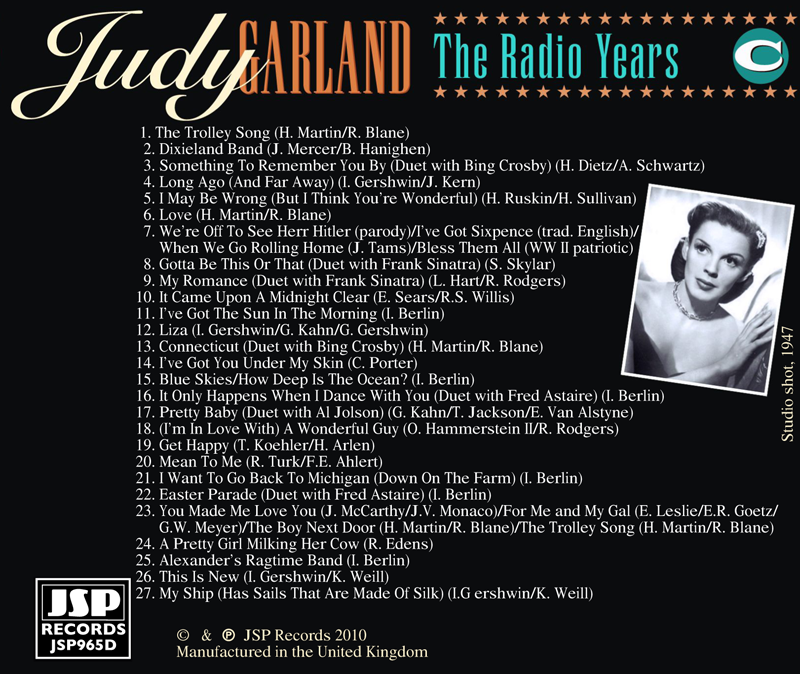 But this set isn't just two tracks, it's a 100 track compilation, 55 on CD for the first time! 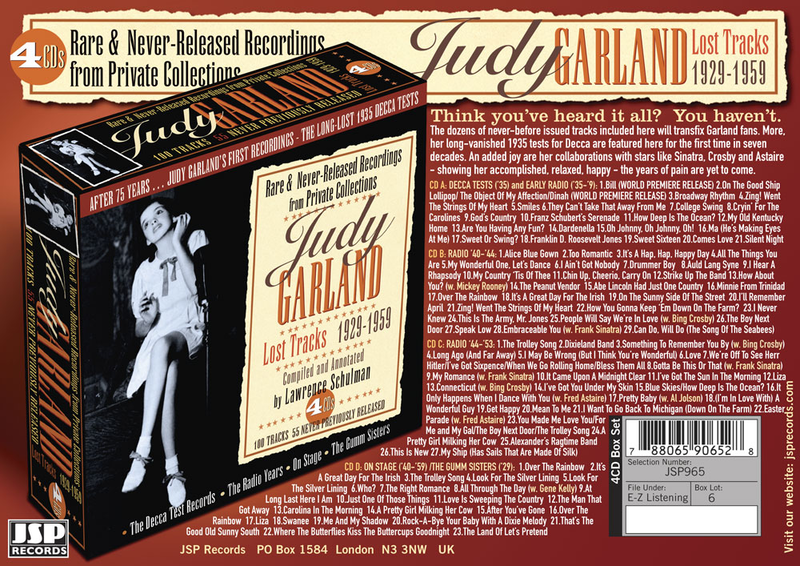 Included are many rare, previously unreleased radio and live performances, plus some previously released that are newly remastered for this release. 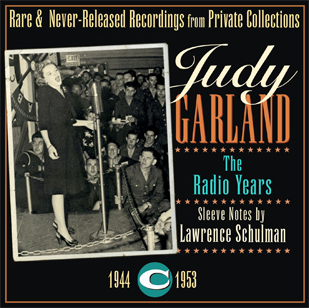 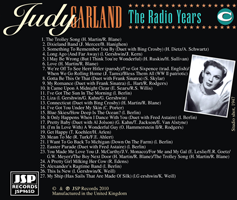 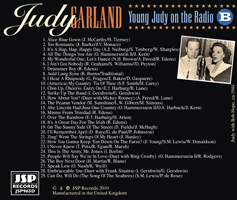 A stellar set, a "must have", and to date the best overall CD compilation of Judy's rare, radio, and live performances. 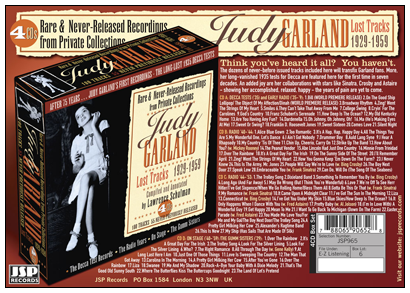 The package artwork is fantastic, managing to be both vintage and contemporary at the same time. 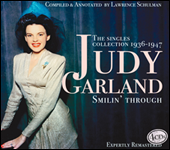 You'll love these CDs while marveling at the talent of Judy Garland. 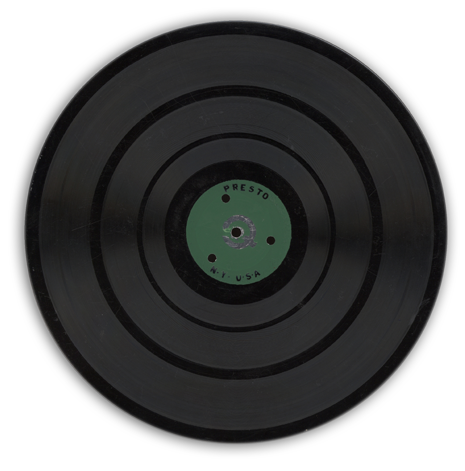 the rare "Ma! 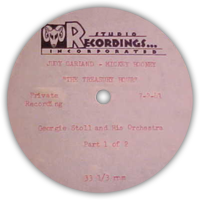 He's Making Eyes At Me" recording. 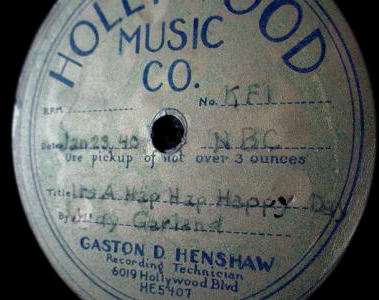 "It's a Hap, Hap, Happy Day"